NEW PRICE! 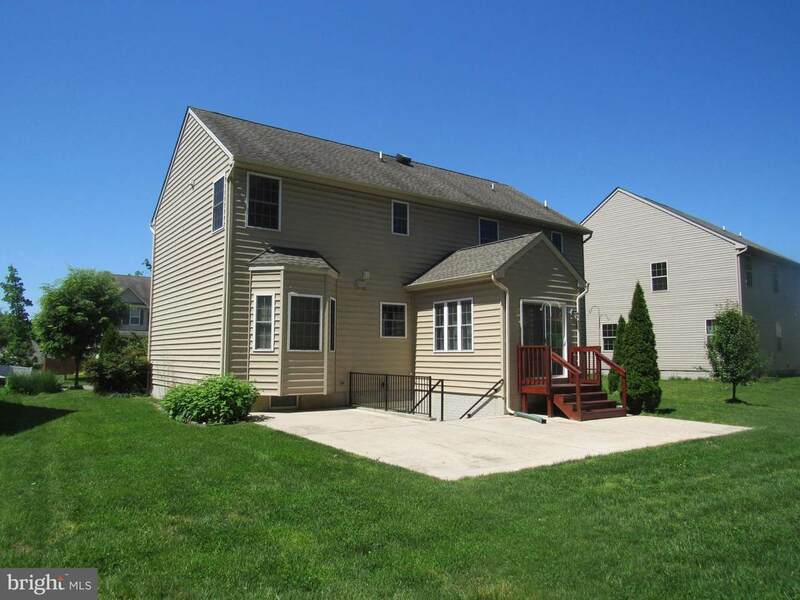 GREAT HOME AT A GREAT PRICE! seller is motivated to sell! Take a tour of this absolutely stunning colonial built by Lin-Mar Homes in 2011. 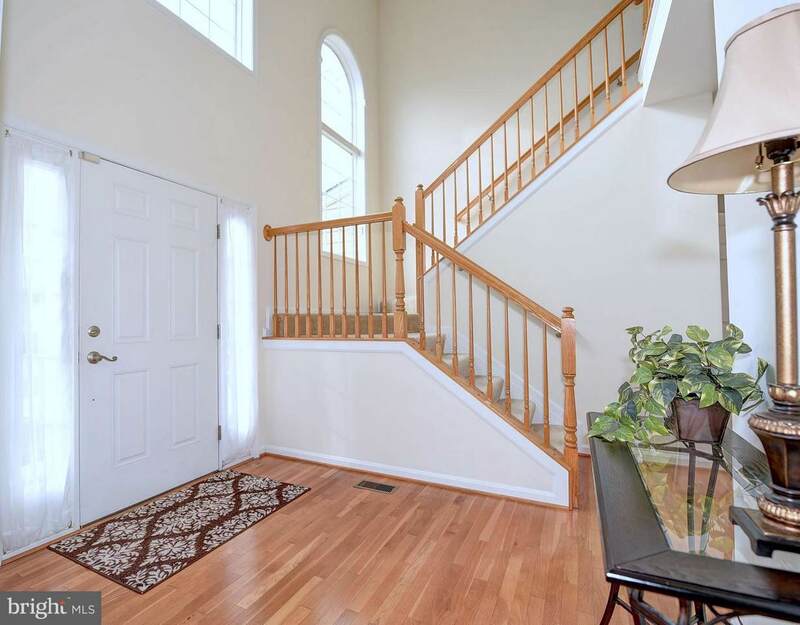 This home welcomes you in the dramatic 2 story foyer with gleaming hardwood floors. 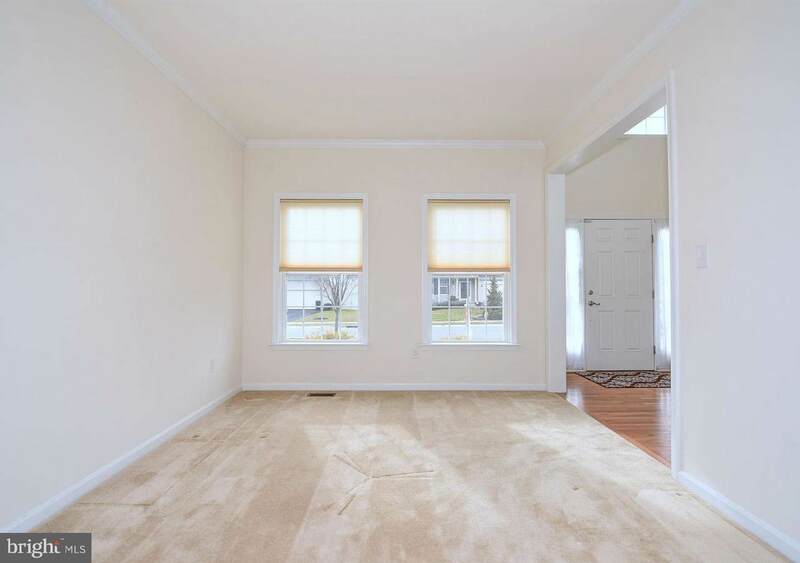 Enjoy entertaining in the elegant living room with crown molding and beautiful dining room with a large bay window with a view of the backyard. As you know the kitchen area is the heart of the home! The spacious great room with cozy fireplace , gourmet kitchen and sun room allow for an open floor plan with plenty of room to spread out and relax. The upper level Mater Bedroom Suite has an amazing walk in closet , luxury bathroom with double sink vanity, separate glass enclosed shower stall and large soaking tub. The additional 3 bedrooms have double door closets and ceilings fans. To help make life easier the laundry is located in the upper level hallway in separate closet. The lower level is finished with a wonderful family room area, full bath & den plus an office area. Sliding glass door with walk up stairway offer lots of natural light into the finished lower level. 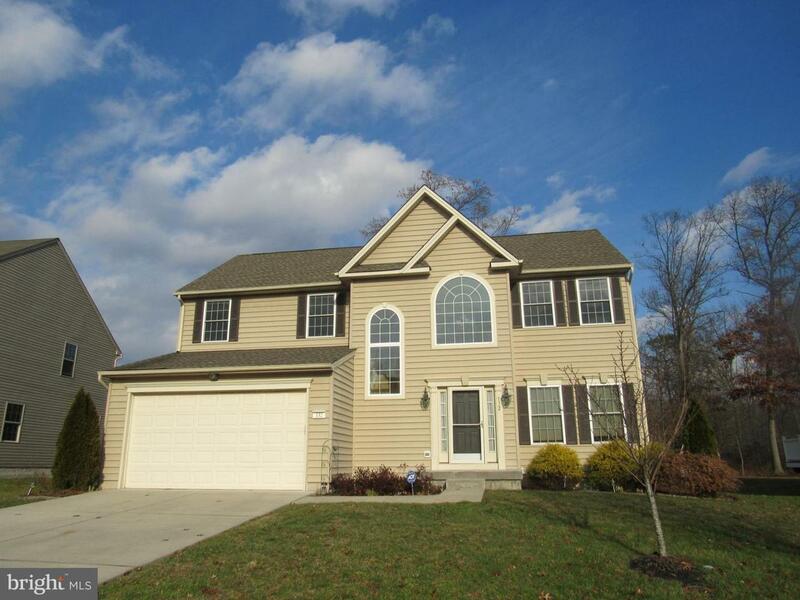 It's time to make an appointment to take a tour of this magnificent home!